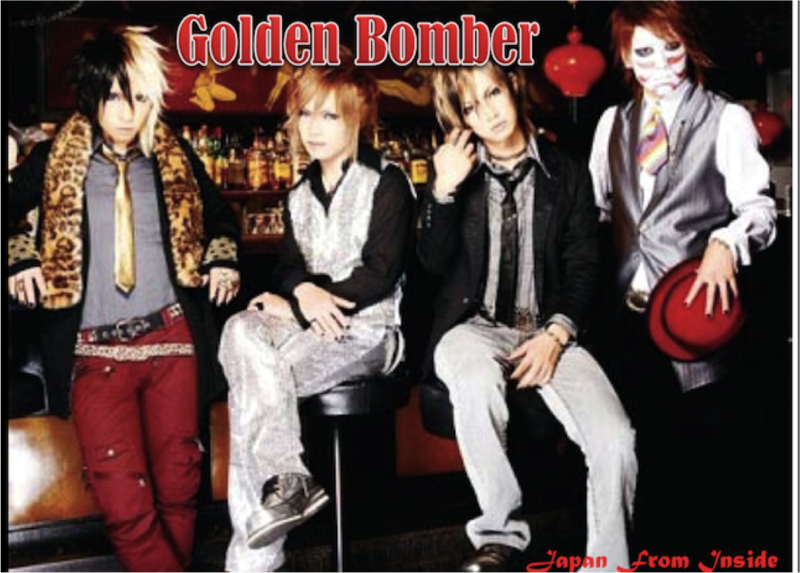 Golden Bomber is a visual rock band created in 2004 by Sho Kiryuin (鬼龍院翔）the vocalist (or Vo-karu, as he claims to be) and Yutaka Kyan（喜屋武豊）the guitarist. The band now consists of two other members: Jun Utahiroba（歌広場淳）the bassist and Kenji Darvish（樽美酒研二）the drummer. The most queer thing about this band is that it is actually an air band. This means that apart from the vocalist Kirisho (his nickname), the other members do not actually play the instruments. They call it a “performance”, of which their main aim is to create entertainment. Golden Bomber made the breakthrough in 2011 with its most popular hit song “meme-shikute”（女々しくて）which means “effeminate” or “feminine”, an ironic name for a visual rock band. The youtube video for its PV actually exceeded 25 million views. Now there is this inquisitive smell of mystery lingering about this band, as many would wonder the origins and reasons for the creation of this band. They appeared on a popular variety show, Kin-suma（金スマ）recently and spoke about their unexpectedly touching origins. The team leader and vocalist, Kiri-sho, used to work at a CD/DVD rental shop as a part-timer during his indies days. One day, a girl came into the store and passed him a note saying, “Sorry I am deaf, but I would like to rent a DVD. Could you hep me?” Kiri-sho helped her accordingly with the rental and thereafter she came to the store regularly. Slowly he started to fall in love with this deaf girl. They eventually started dating but he felt perplexed by the fact that he could not effectively tell her about the music he made, let alone entertain her with music. Yet the girl would still go to karaoke with him, even though she could not hear a single sound. Kiri-sho had a conflict deep inside him and came out with a conclusion: he wants to entertain the audience, not just with his music, but also visual performances, so that even the deaf like his girlfriend could enjoy it. The result was Golden Bomber, a visual rock air band, that does performances to entertain all types of audiences. Most people, Japanese or non-Japanese, would probably have heard about the famous hachiko dog, and the touching story behind it. 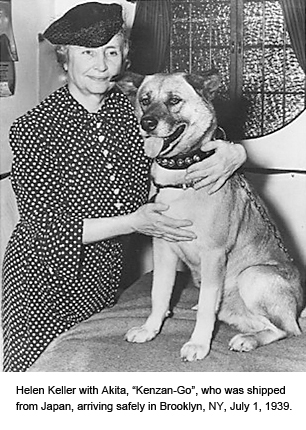 The dog (of the akita-breed) named hachiko was owned by Hidesaburo Ueno, a professor of the University of Tokyo. Hachiko greeted his owner every day at Shibuya station until one day, Professor Ueno died of cerebral hemorrhage and never came back. Stubbornly loyal hachiko is, he stayed at the station in the hope that his owner would come back one day. Unfortunately, hachiko’s wait was futile but he never gave up for the next 9 years. Hachiko eventually died of cancer in 1935. Thanks to the touching story, most people would relate it to Shibuya station in Tokyo, where the lovable hachiko dog statue stands loyally and determinedly in the midst of crowds of Japanese girls on full make-up, tourists and the intense smoke from cigarettes. But do you remember who told you the story of the hachiko? Was it your mother? Was it a book your found in the library? Or was it on the news? Furthermore, how did this story float past the oceans to other countries? 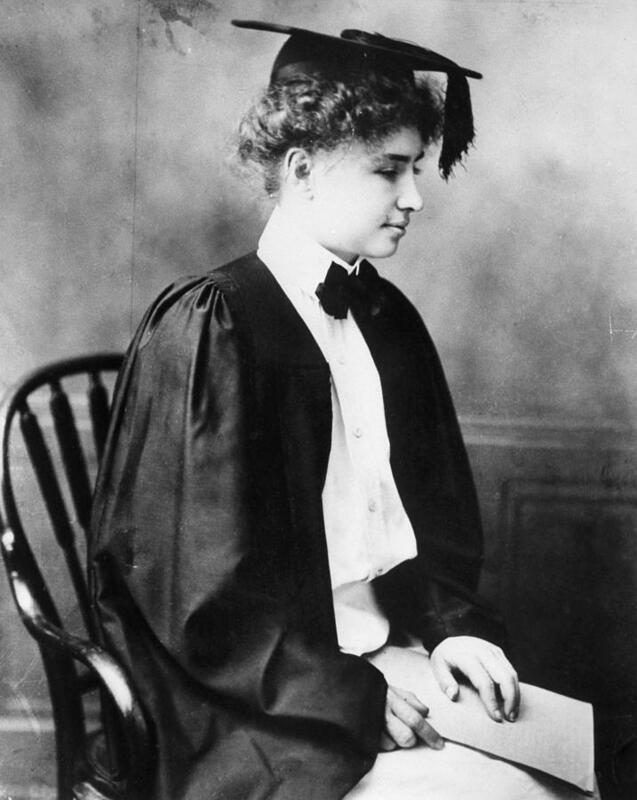 One person who had had connections with the Hachiko, or the Akita breed dog, was Helen Keller, a seemingly totally unrelated famous author and political activist from the United States. She had heard of the legends of hachiko who was revered by the Japanese people, and so she requested to visit Akita Prefecture on one of her tours. Later on, she was presented an akita breed dog as she had wished for. It was named Kamikaze-Go, and she nicknamed it Kami. Kami died at a young age, as Helen grieved over the joys Kami had brought to her. She was thereafter presented with another Akita breed dog named Kenzan-Go. The intricate connection between two seemingly unaffiliated famous characters, of which each has its own moving story. As both characters still live in our minds till today, we will never forget each of their tragic life stories, and more importantly, the cross-cultural and cross-breed affection and exchange that they had shown us. Voy a volver a Singapur este febrero para pasar el nuevo año chino con mi familia. No he lo pasado con mi familia en 5 años porque cuando era en la universidad, el nuevo año chino siempre coincide con mis examenes de la universidad y por eso no pude volver a Singapur los 4 años pasados. Espero con ganas a volver a Singapur y pasarlo con mi familia y amigos. Je reviens à Singapur ce février pour profiter le nouvel an chinois avec ma famille. Ce sera la première fois que je le passé avec ma famille en 5 ans. Quand j’étais a l’université, le nouvel an chinois était toujours en même temps comme mes éxamens. Aussi quand j’avais les vacances, je souvent allais voyager. Donc je n’avais pas temps revenir à Singapur. Dieser Februar fahre ich nach Singapore züruck. Es wird das estern Mal dass, ich nach Singapore züruckgehen während des chinesischen Neujahrs. Wenn ich in Universistät war, das chinesischen Neujahr immer zur gleichen Zeit als meinen Prüfungen waren. Wenn ich Freizeit hat, würde ich reisen. Deshalb habe ich nicht nach Singapore während chinesischen Neujahrs 5 Jahren züruckgehen. Ich freue mich sehr auf diese Reise züruck nach Singapore.